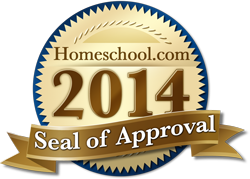 *This product is licensed for home and homeschool use only. For school licensing please visit: Essential Skills. *You can add more children for 99¢ USD each/mos. © 2015 Essential Skills Advantage Inc.